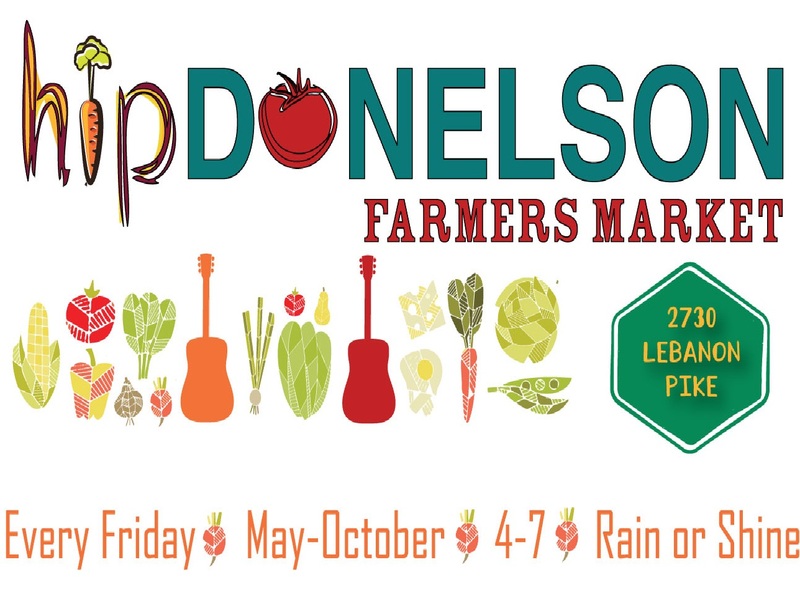 Finally the Hip Donelson Farmers Market opened May 1st for the season! And what better way to celebrate than to have the Fork in the Road Food Truck Festival! There were many of them with all kinds of food. I’m sure others had the same problem I did…What to have? With so much variety, it almost felt like having 1 of each! Now I’m looking forward to next Friday for the grand opening and a chance to see all the vendors. I absolutely love this time of the year, our community and supporting our vendors. 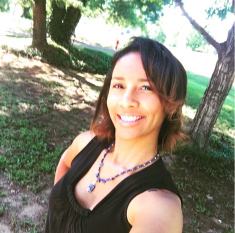 Absolutely did…..Nothing like eating great food!